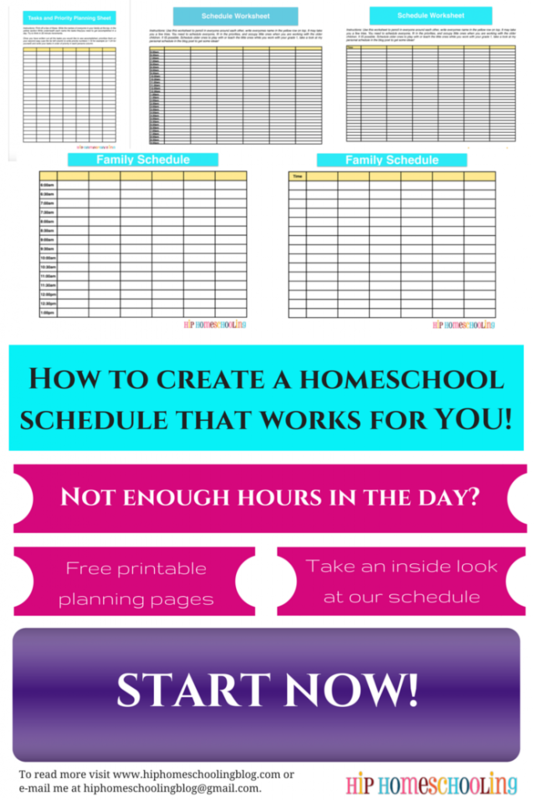 Homeschool schedule: How to create one that works! Does your life it’s spinning out of control? Do you find there are not enough hours in the day to get it all done? I am going to show you how to create a homeschool schedule that works for YOU and give you a detailed look at my own. I have even thrown in some free printables to help get you started! Before you go on, pin this image for later! Why do you need a homeschool schedule? I have had MANY a mom scoff at my schedules. Some think they are just not schedule people and could never stick with something so rigid, others think I’ve lost my everlasting mind! But I’ll let you in on a secret… I am NOT a disciplined person! Sticking to a schedule is as hard for me as it is for you. However, us “unscheduled” moms are the ones who need a schedule the most! If you have been feeling like your days are spiralling and you just can’t get everything done, you need a homeschool schedule! If you are feeling unhappy and can’t squeeze in any time for yourself, you need a homeschool schedule! If you are struggling keeping little ones occupied while you homeschool or deal with attitude when you say it is school time, you NEED a homeschool schedule! Your day will run smoother, your kids will settle into a schedule and know what to expect, and you won’t be at a loss for how to occupy your little ones anymore! You can prioritize and make SURE you are fitting in what is important to you with a homeschool schedule! There is no harm in just trying it and I am certain that once you do, you will see the many benefits and complete change in atmosphere in your home! You CAN get it all done mama, let me show you how! 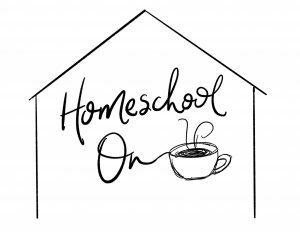 Come take a look at our homeschool schedule! Sometimes the most helpful thing is to just see a working schedule. This has been years in the making and we are finally at a point where we have found what works (for now). A schedule is a fluid thing, ever changing! 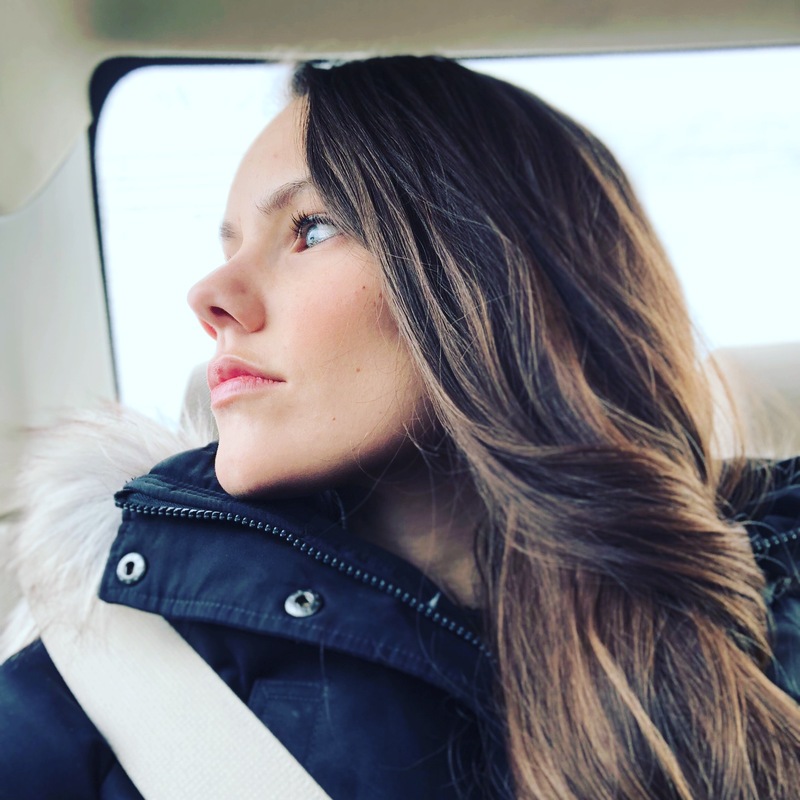 Keep reading to grab your free planning worksheets you can use over and over again as your schedule changes through the years. 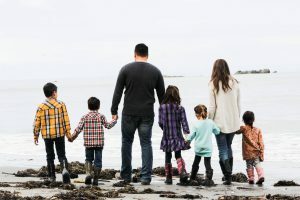 I put all of us on the homeschool schedule, including the baby! I go through and plan what needs to be done, how long it will take, prioritize it all and then coordinate all our schedules on a spreadsheet to make sure everyone has a task while I am busy. 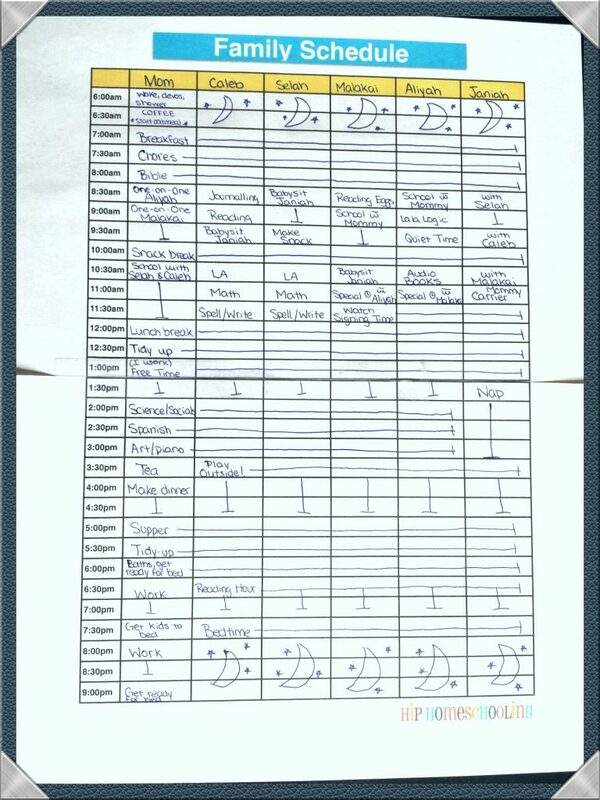 So the schedule makes sense, I will tell you my children’s ages/grades. Caleb: 8 years old, grade 3 (he can do some independant work, but needs to be around me or he gets distracted). Selah: 7 years old, grade 2 (she needs all one-on-one time, if I leave her to do anything on her own, she is in tears). 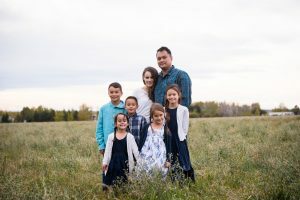 Malakai: 5 years old, grade 1 (he has a VERY short attention span and needs me standing over him clapping and smiling and super high energy to keep him going, there can be NO distractions during this time). Aliyah: 3 years old, preschool (Aliyah is desperate to do school with me, she loves feeling like one of the big kids and would do school for hours if I would let her. She obviously needs constant direction so a little bit of attention first thing in the morning keeps her happy for the day!). Janiah: 21 months, tornado toddler (she’s actually REALLY good, she cannot be paired with Aliyah, they get along really well but get into INSANE trouble. Her day is mixed spending time with all the other kids, naps, time in the carrier, etc). *For more practical tips on homeschooling with a baby, check out THIS POST. We need to do one-on-one for the sake of the kids and my sanity! Since breaking up our school day like this, our day goes incredibly smoothly, everyone is happy and calm. It was a total game changer! YOUR TURN! Are you ready? You really just need a few hours to make your own homeschool schedule. Break it up if you need to. It takes about a month of sticking to it for you to really settle in so *try* to stick with it. The key is not to be a total slave to this, but on the days when you are losing your mind, you have something to fall back on. Be flexible, write it in pencil or print off a bunch of copies and re-evaluate what needs to be changed in a month. Print off everything here (you need 2 copies of the tasks and priority planning sheet). The instructions for the planning worksheets are on the papers themselves. Your more challenging task is laying everyone out on the spreadsheet and coordinating all the schedules. But it is MUCH easier to do when you can see them all in front of you. You’ll notice there are schedules with times and ones without, that is so that you can customize it to YOU. If you want to use 15 minute increments or start earlier or go later, you can! Just cut the bottom page at the top and tape it on to the first page to make a fluid schedule. Tape it up on your wall and if you need another one, come on over and fill in your information again below! The download will expire but you are welcome to come and grab another download link as many times as you need to! *Please don’t share these with anyone else, sell them on your website or claim them as your own. My free printables take time and energy and every page view supports this effort! Instead send your readers/friends/followers to this blog post so they can grab one for themselves! Do you use a homeschool schedule? Why or why not?